Developers use Twilio to create amazing apps every day, from simple hacks to building a business, and sometimes, they create Callin’ Oates. The first Twilio app developed by Michael Selvidge, a new corporate communications manager at Twilio, became an runaway success spurred from just one tweet. Dial 1-719-26-OATES to listen to your choice of one of four Hall and Oates hit songs on demand. So far, over 385,000 people have called in, showing they aren’t out of touch with the soul-singing duo. Callin’ Oates is a powerful example of an app that reached hundreds of thousands, built from someone’s very first experience with Twilio’s API. Michael created a basic phone menu allowing callers to choose their favorite Hall and Oates song. After purchasing a number and setting up a hosting solution, he followed the Twilio How To documentation of IVR: The Basics to build out the rest. Michael was preparing his app to share with private eyes to test it out lightly, but no can do as it snowballed into a Hall and Oates fan fest. 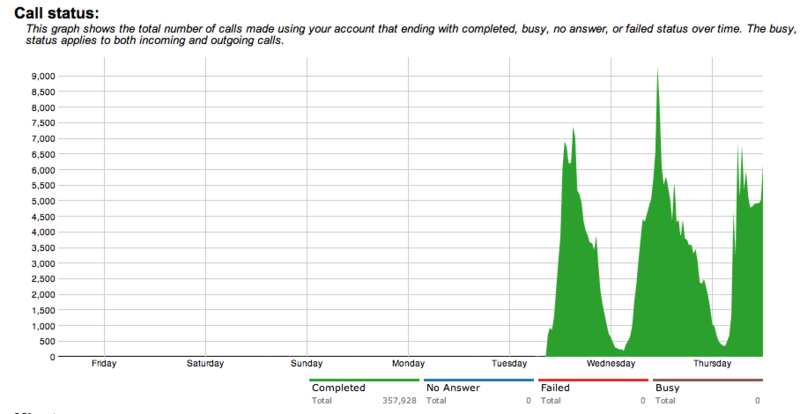 In a matter of hours, Callin’ Oates jumped from zero to over 7,000 calls. Following a series of morning news hits from MSNBC to NPR, Callin’ Oates had another huge jump from zero to 9,000 calls. 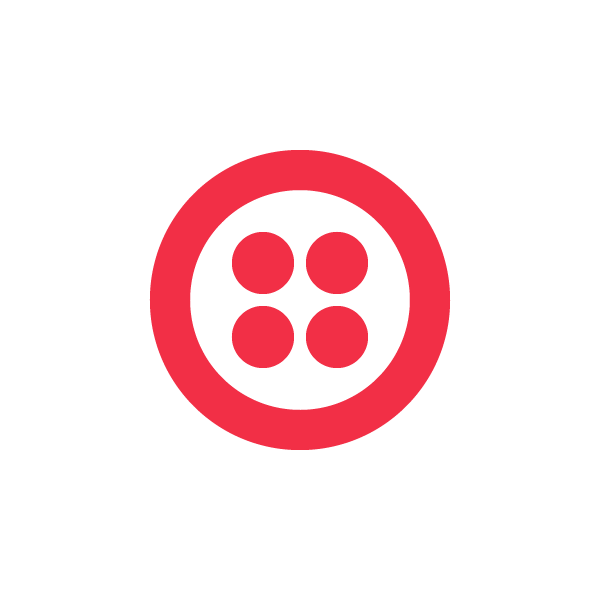 Twilio is built for instant scaling and ready to support large voice and SMS initiatives. The Twilio team had no warning before Callin’ Oates dove into mainstream media popularity. We did what any team would do watching a Hall and Oates Twilio app zoom to over 300,000 calls – we dialed 1-719-26-OATES to jam to our favorite tunes. Take a look at the tweets, news hits and conversations below. Don’t forget to dial 1-719-26-OATES. AtlanticWire: Hall and Oates Hotline: Brilliant Marketing or Public Service?